The New York Times article News Blood Test Shows Promise in Cancer Fight by Gina Kolata shows a potential breakthrough in cancer testing. 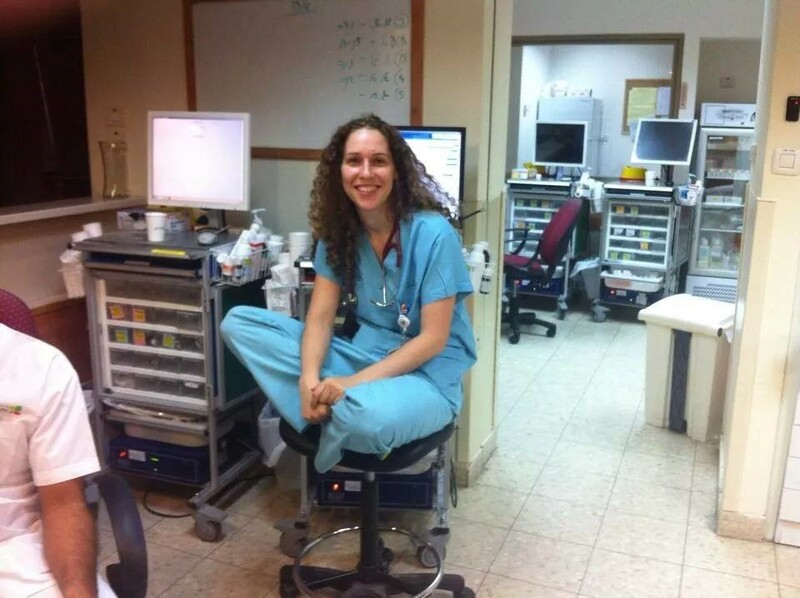 Traditionally a surgeon cuts out a piece of the patient’s tumor but with the a liquid biopsy tiny snippets of cancer treatment can be found in a patient’s blood. This simple blood draw is far less complicated than a traditional biopsy or a CT scan and will allow oncologists to quickly figure out whether a treatment is working and to continue monitoring the treatment in case the cancer develops resistance. A liquid biopsy is a blood test that has only recently become feasible with the latest exquisitely sensitive techniques and shows promise that cancer can be easily detected. Researchers wish to evaluate this test’s accuracy and reliability however early results are encouraging. Oncologists not yet using the test are looking upon it with fascination and believe it can help them detect cancer mutations. This discovery began years ago when a study about fetuses showed they shred little pieces of DNA into the blood stream of their mothers to be which proved that all growing cells, including tumors, shred tiny DNA fragments. The tiny bits of DNA can be hard to detect but cancer researchers can find it useful when looking for mutations. The blood tests allow frequent monitoring of tumors while standard tests have drawbacks. It is possible that scans of tumors can not visibly show if a tumor is shrinking while blood tests can allow monitoring of tumors as they spread and mutate or develop resistance to treatment. A benefit of this method is that blood tests can be done frequently and help doctors decide which treatment option is best and continue methods of early detection. 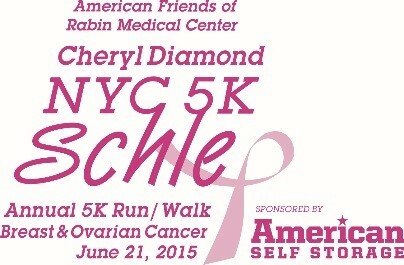 The American Friends of Rabin Medical Center is proud to host our fifth annual Cheryl Diamond NYC 5K Schelp Walk on Sunday, June 21st 2015 in support of Breast and Ovarian Cancer. Breast and ovarian cancers are the most common cancers afflicting women in the United States and Israel. Throughout their lifetimes, one in seven women will be diagnosed with breast cancer and over 22,000 women will be diagnosed with ovarian cancer annually.